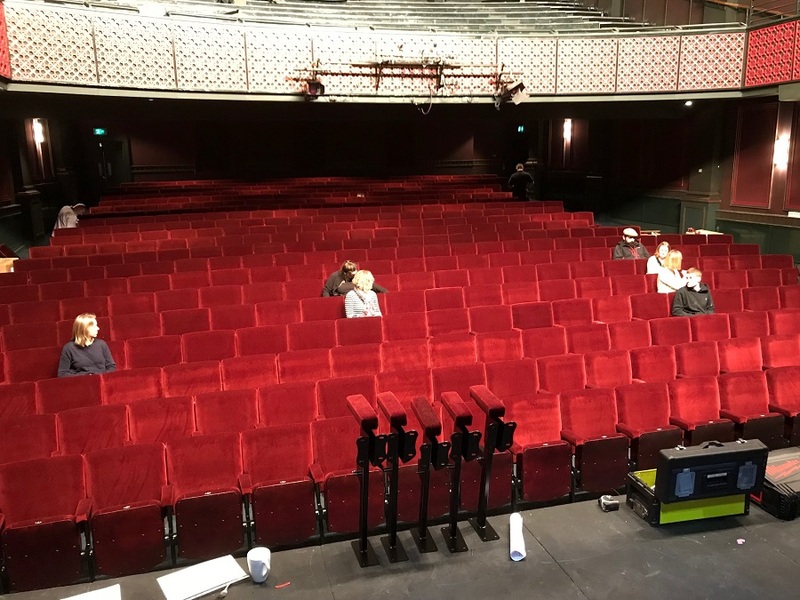 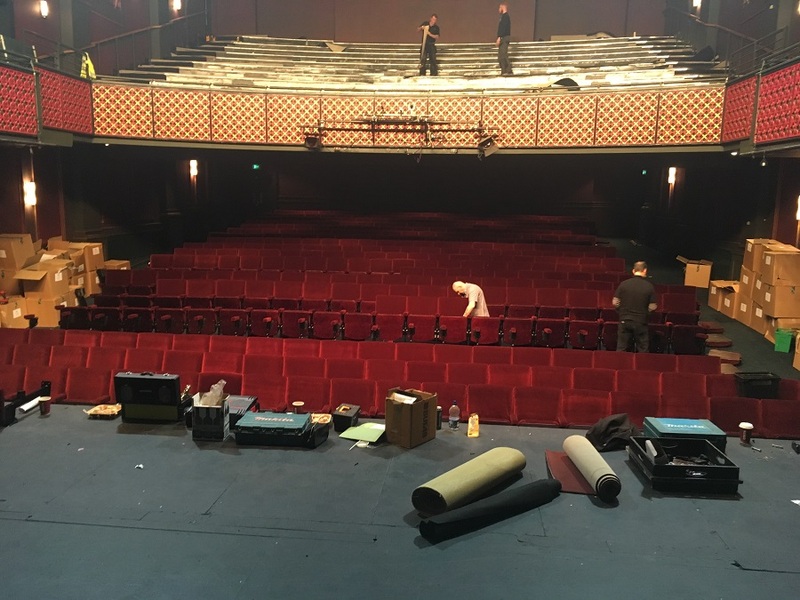 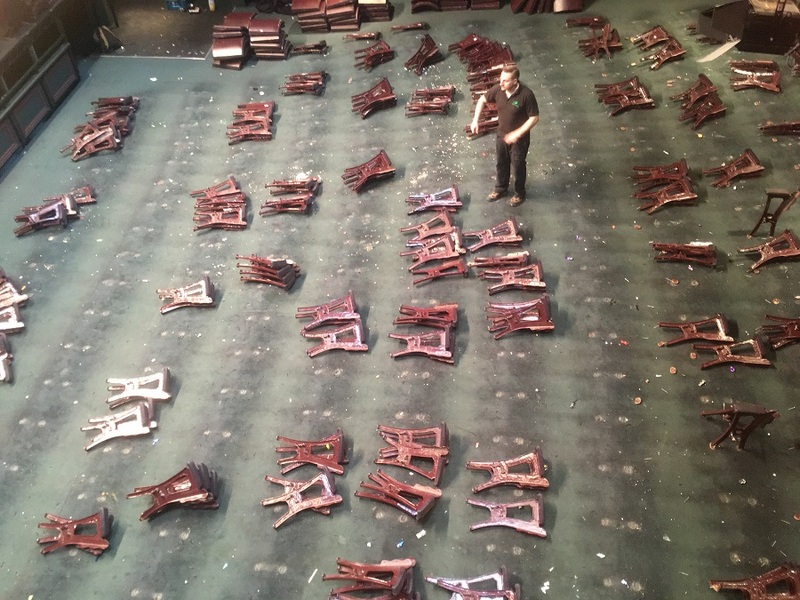 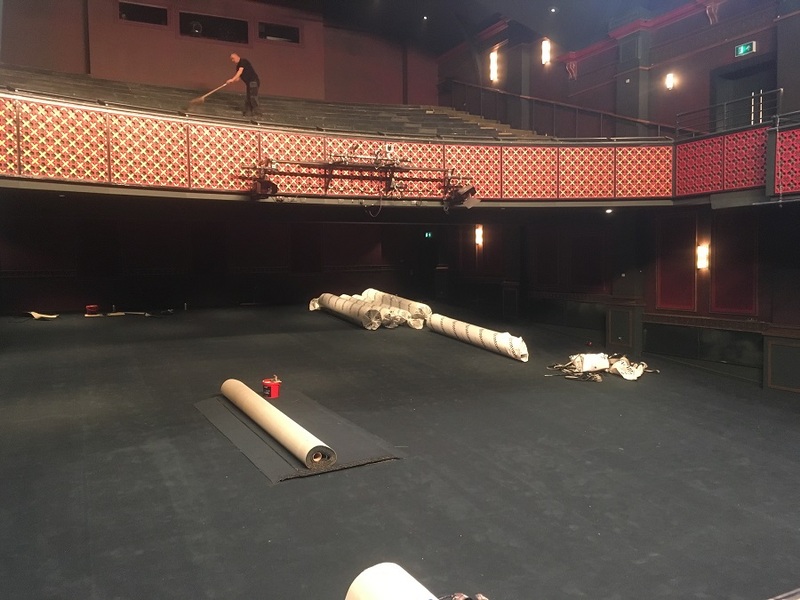 Malvern Theatres has successfully refurbished the Festival Theatre, including replacing all 848 seats, thanks to a well-supported fundraising campaign. 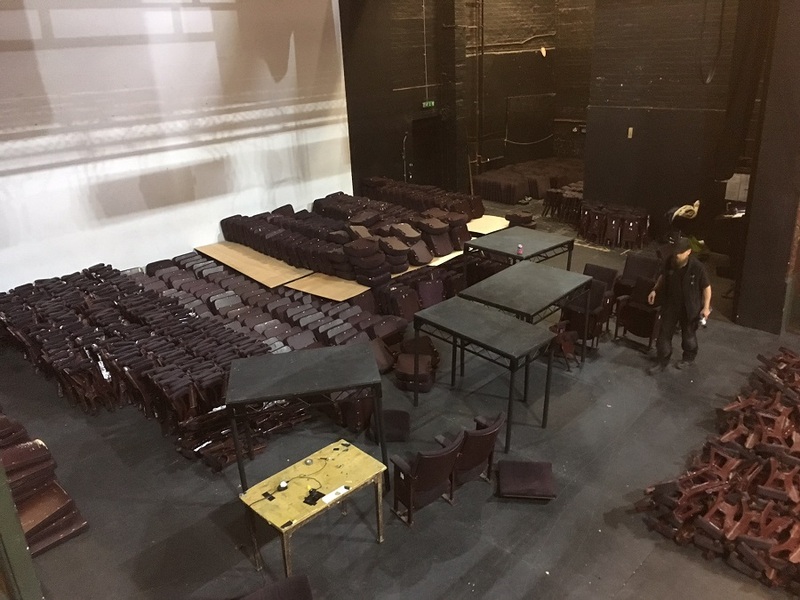 We successfully ‘rehomed’ all of the old seats, ensuring that nothing went to landfill and raising £15,000 towards the cost of improvements. 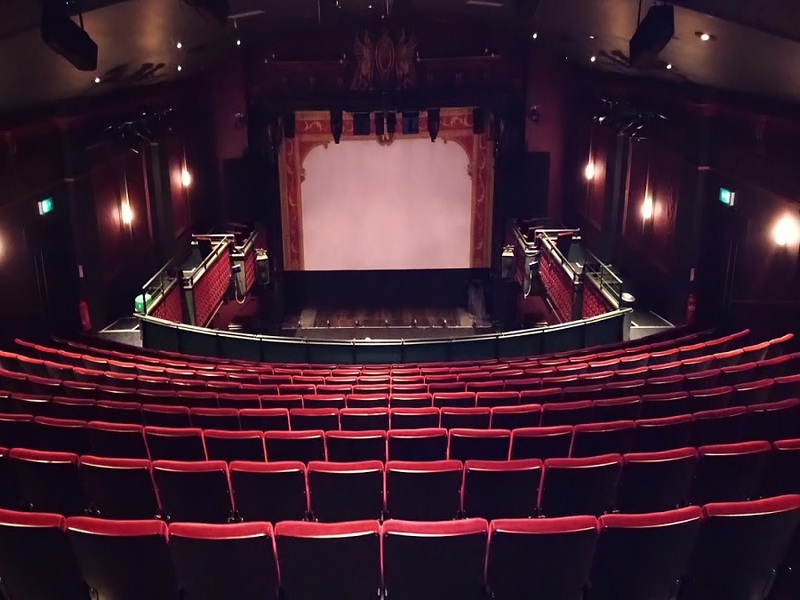 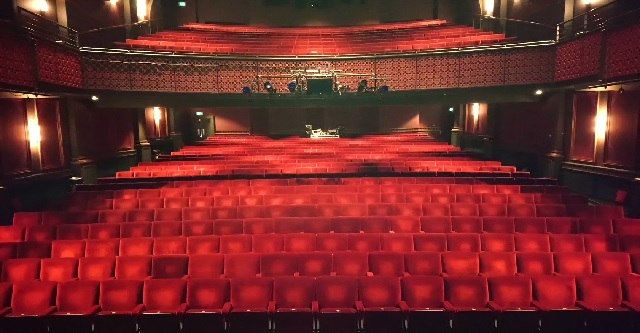 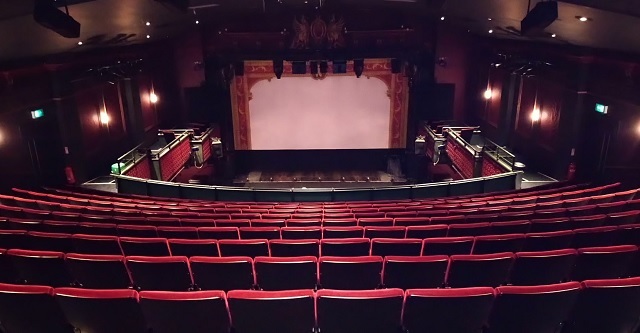 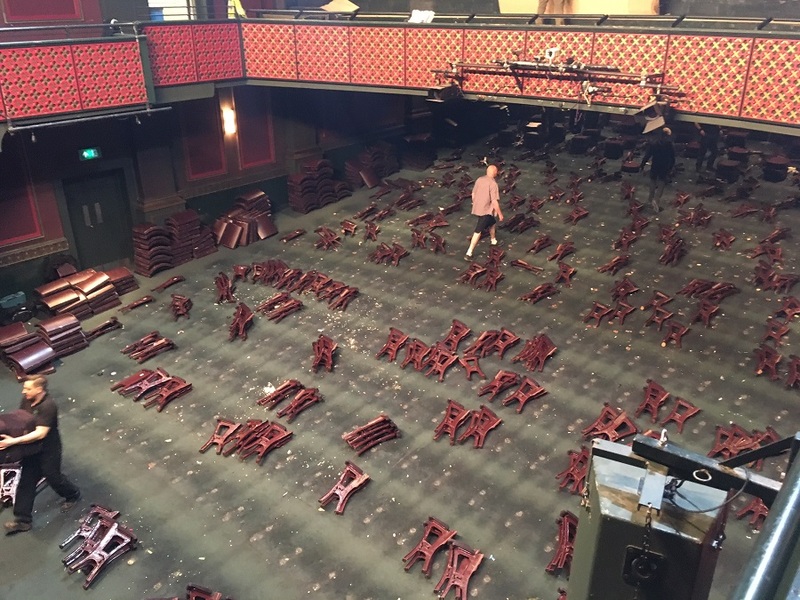 The majority of the seats were bought by local people who wanted to own a bit of theatre history, while also supporting the prestigious venue. 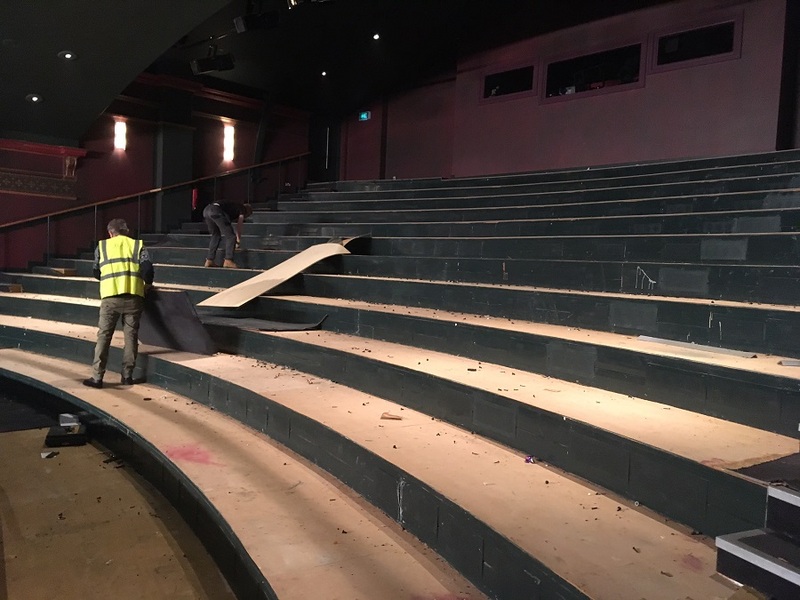 Nic Lloyd, Malvern Theatres Chief Executive, said: ‘I’m delighted with the progress of the project, which brings new levels of comfort to the Festival Theatre and equips the venue for many years to come. 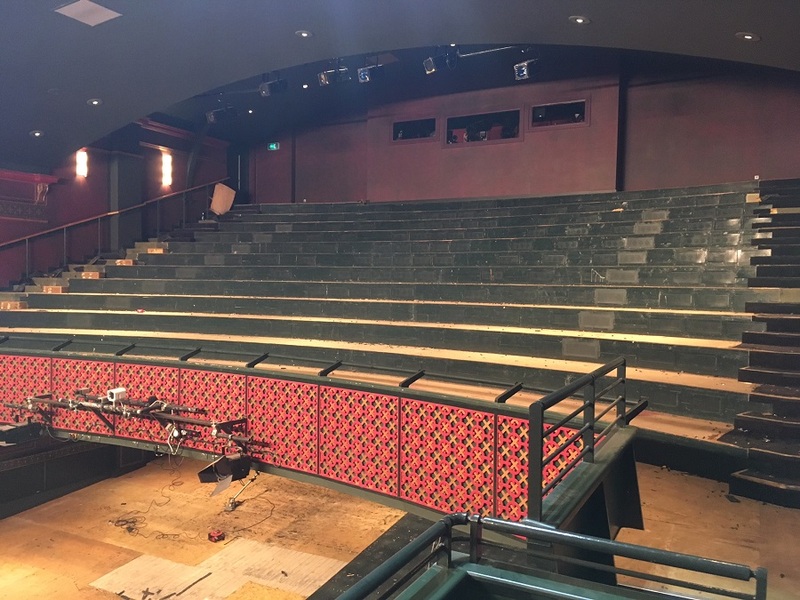 “I’m very grateful to everyone who contributed to the campaign, both through donations and through the purchase of the original seats”. 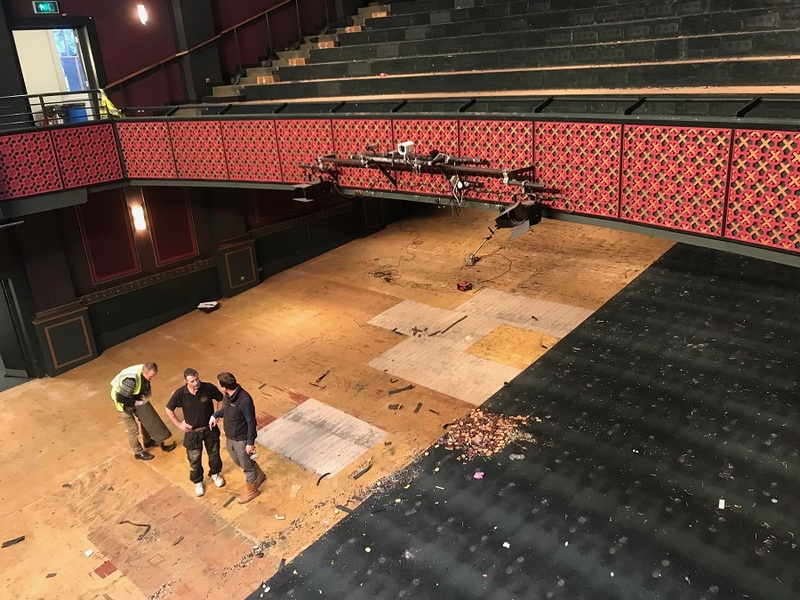 The rest of the money for the theatre’s £311,000 refurbishment was raised through the Malvern Theatres Tomorrow Campaign. 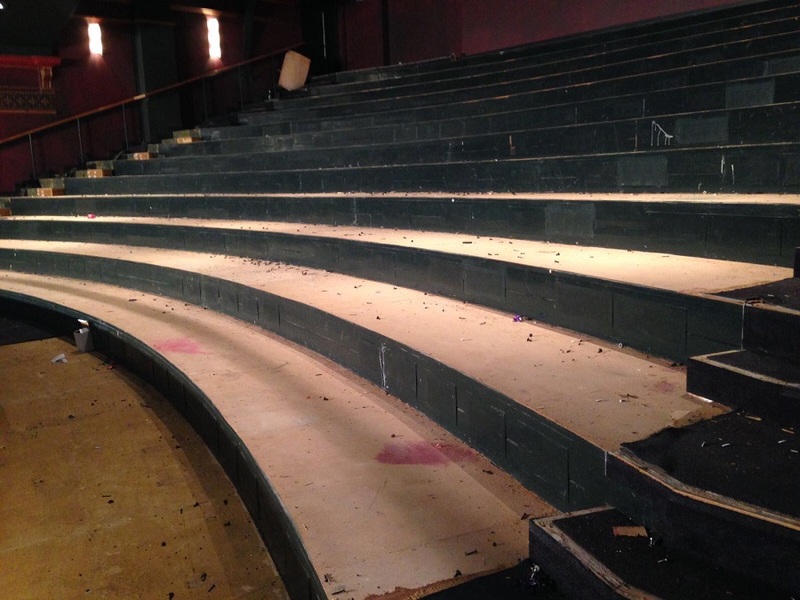 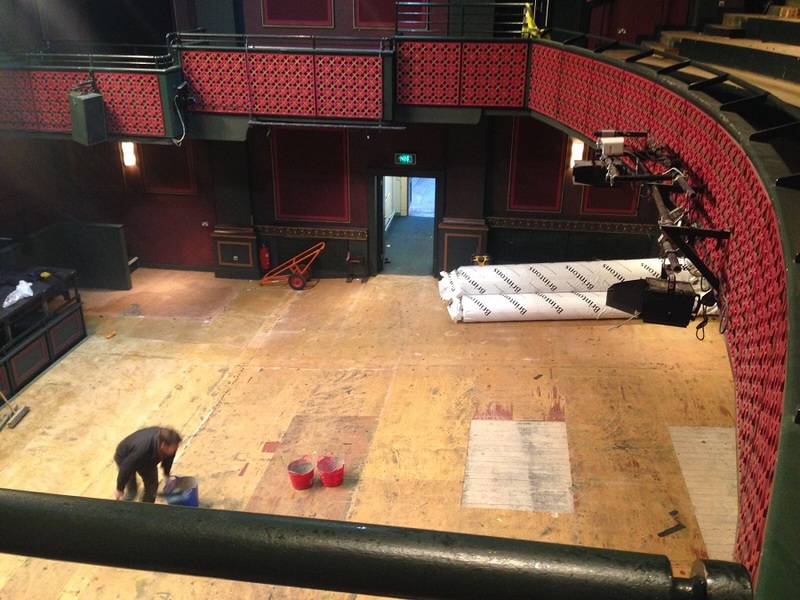 To donate to the theatre’s ongoing refurbishment fund, visit malvern-theatres.co.uk.